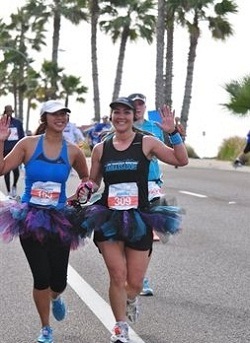 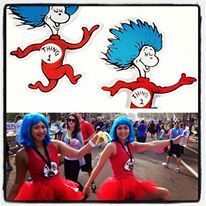 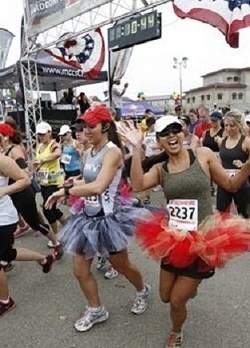 Tara and Monika founded Glam Runner in 2011 as a way to bring more fun and GLAM to running while raising money for Girls on the Run of San Diego. 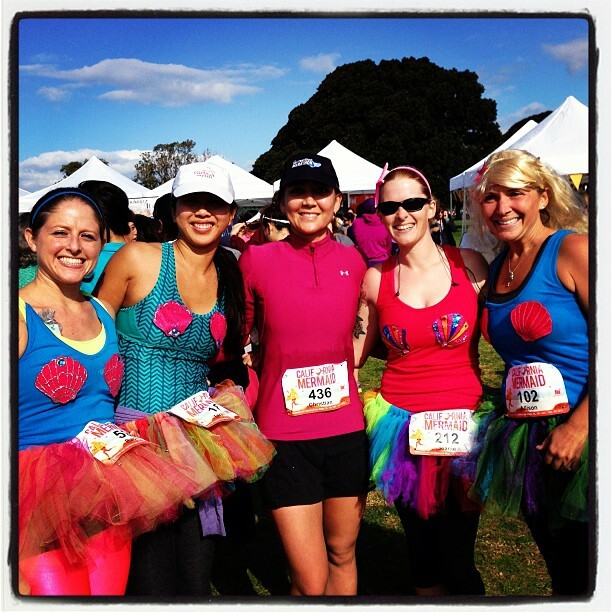 Girls on the Run is a life-changing 12 week program for girls 8-13 years old that encourages positive emotional, social, mental, and physical development, all while training the girls for a 5K race. 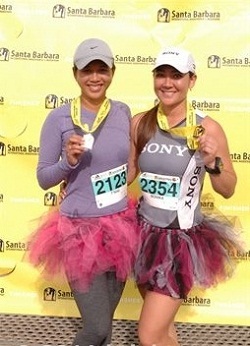 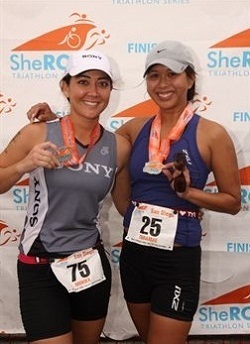 Both original Glam Girls are Girls on the Run Coaches and avid runners who are dedicated to a lifetime of fitness, fun, and sharing their passion for running with others. 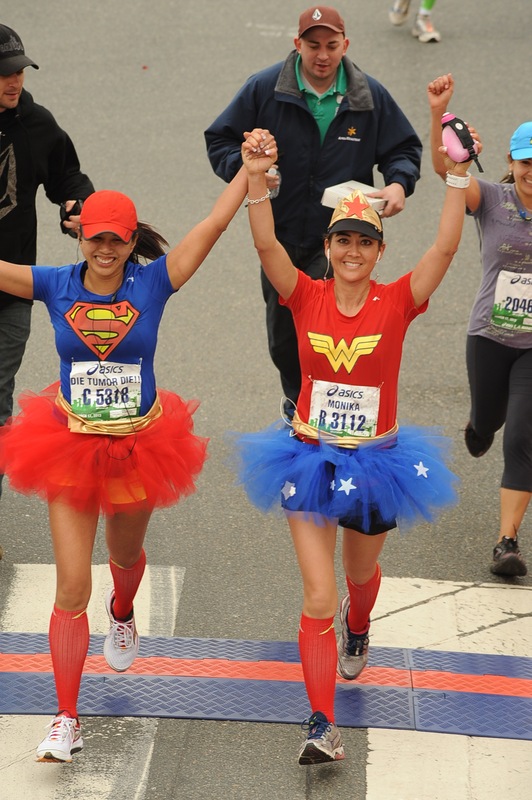 In total they have completed 31 full marathons, 55 half marathons, and 8 triathlons.